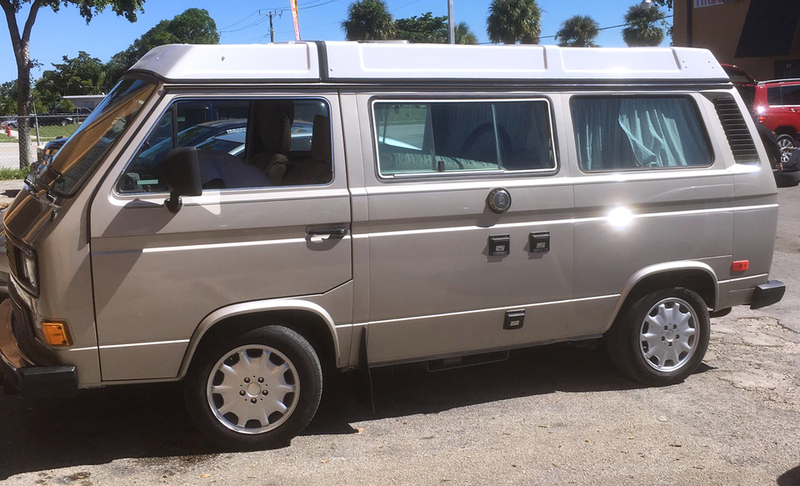 We are so happy with the work you did on our vehicle! Must Present Coupon Cannot be combined with any other offer. Must Present Coupon.Cannot be combined with any other offer. Restrictions May Apply. Call For Details.Cannot be combined with any other offer. 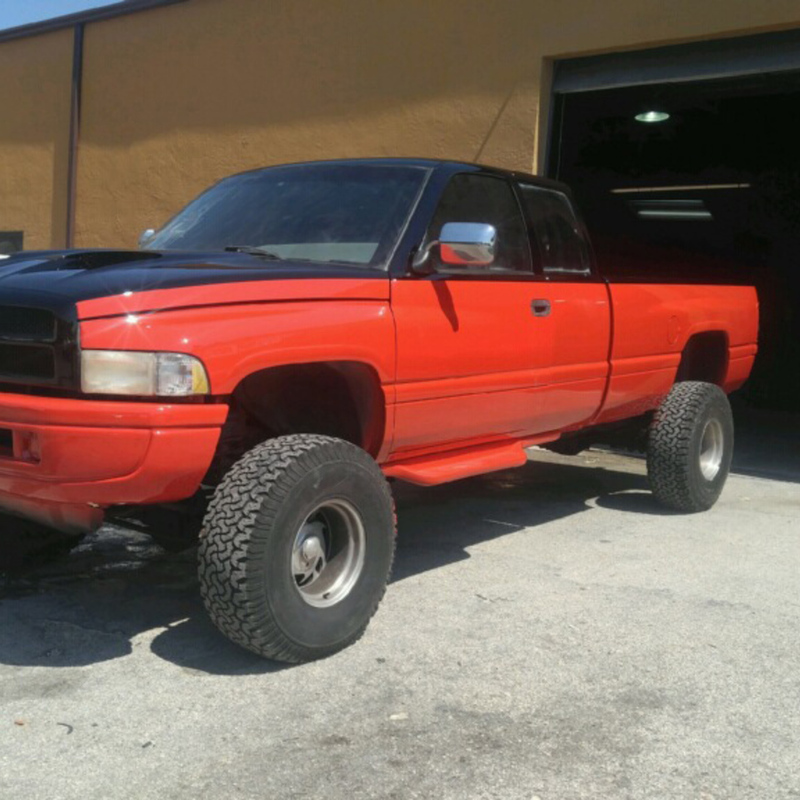 I love my new paint job!! Painted with our Urethane Paint. 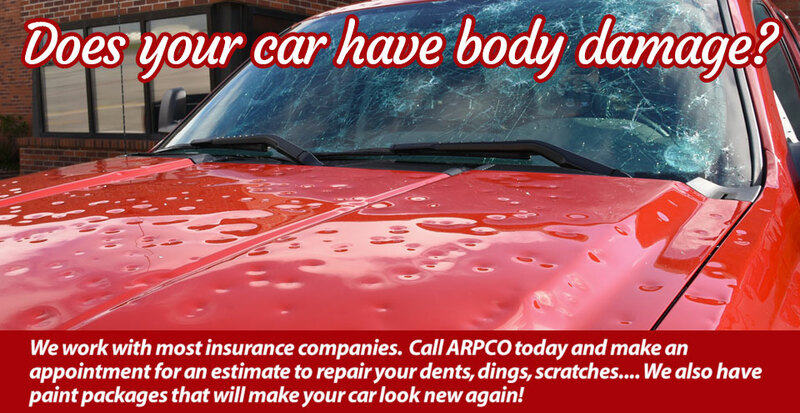 Welcome to Arpco Auto Painting & Body Repair. 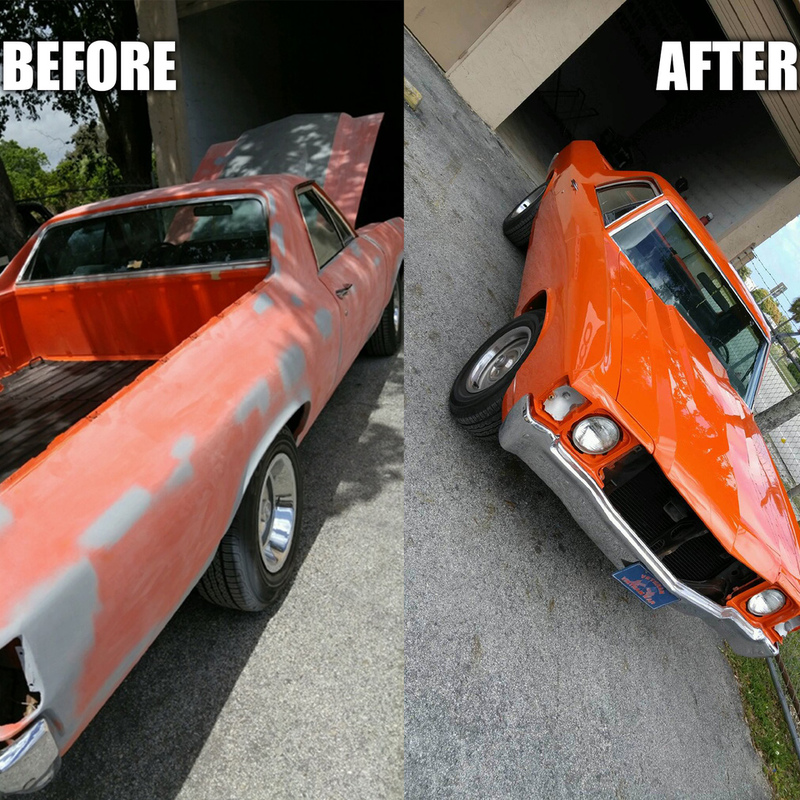 We have been painting cars in South Florida for over 37 years and offer our customers expert body repair at low affordable prices. 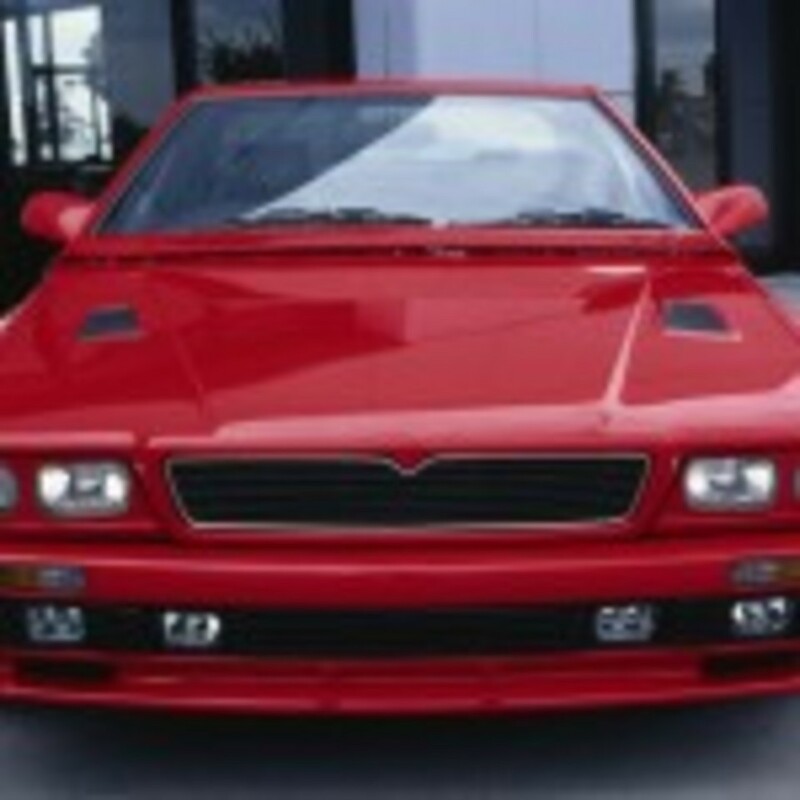 All of our paint jobs are oven-baked and all are guaranteed. 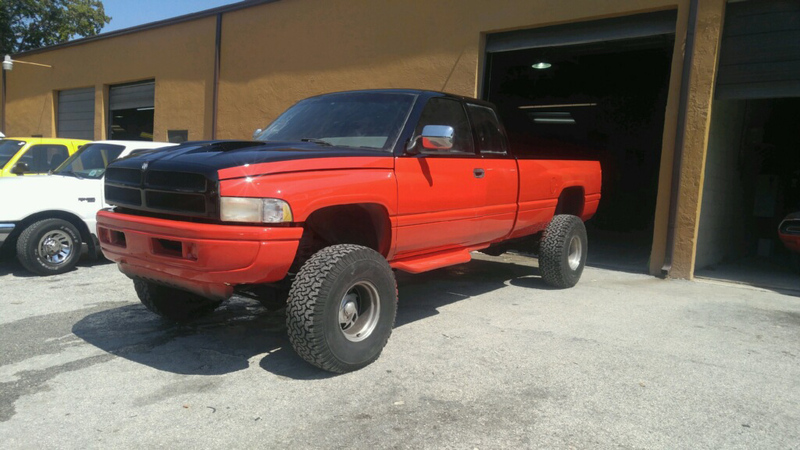 We know your vehicle is important to you, so it is important to us to repair and paint your vehicle as we would our own vehicle. Come in for a free, no obligation quote. 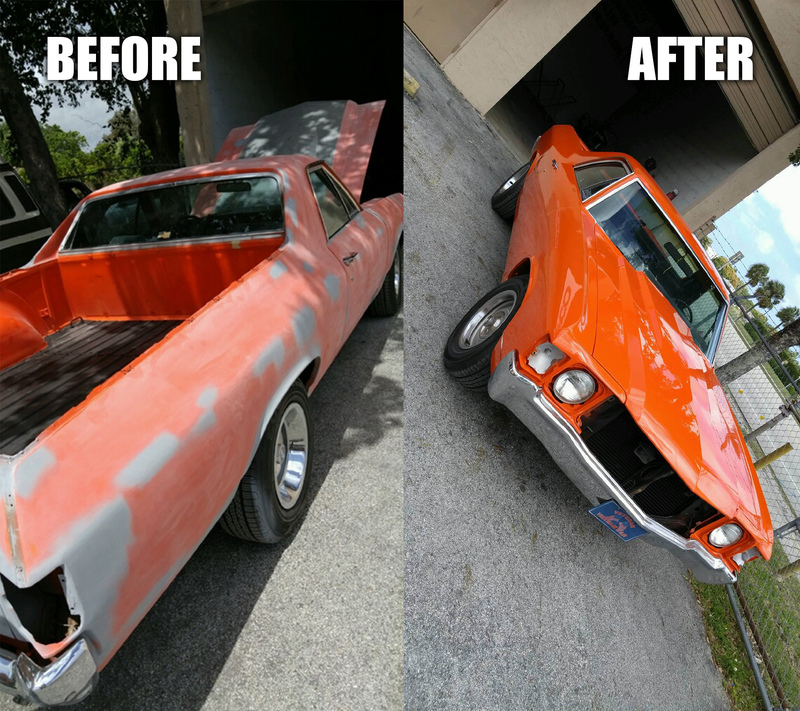 Painting cars in South Florida for over 37 years. 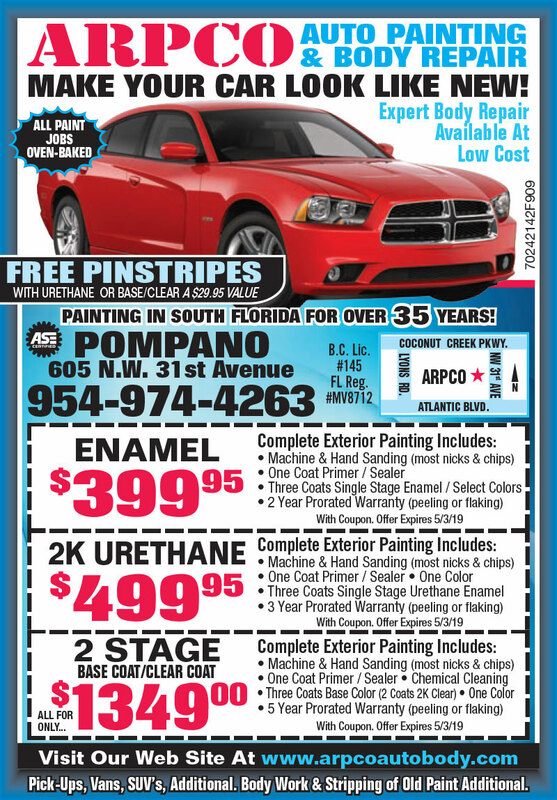 Arpco specializes in affordable, complete paint jobs starting @ $399. 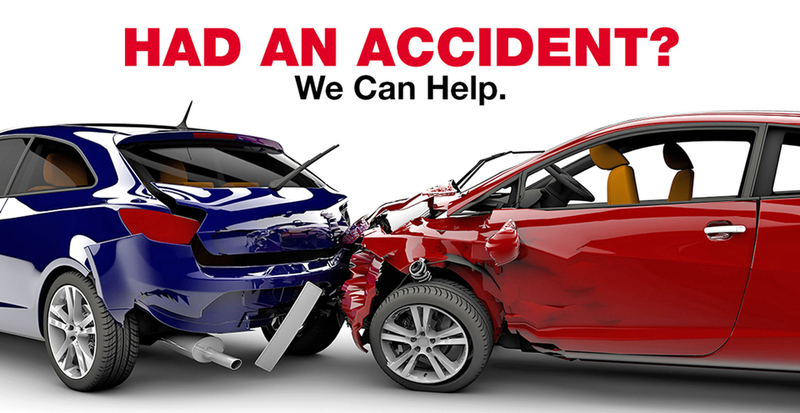 We also do minor collision work and spot painting. 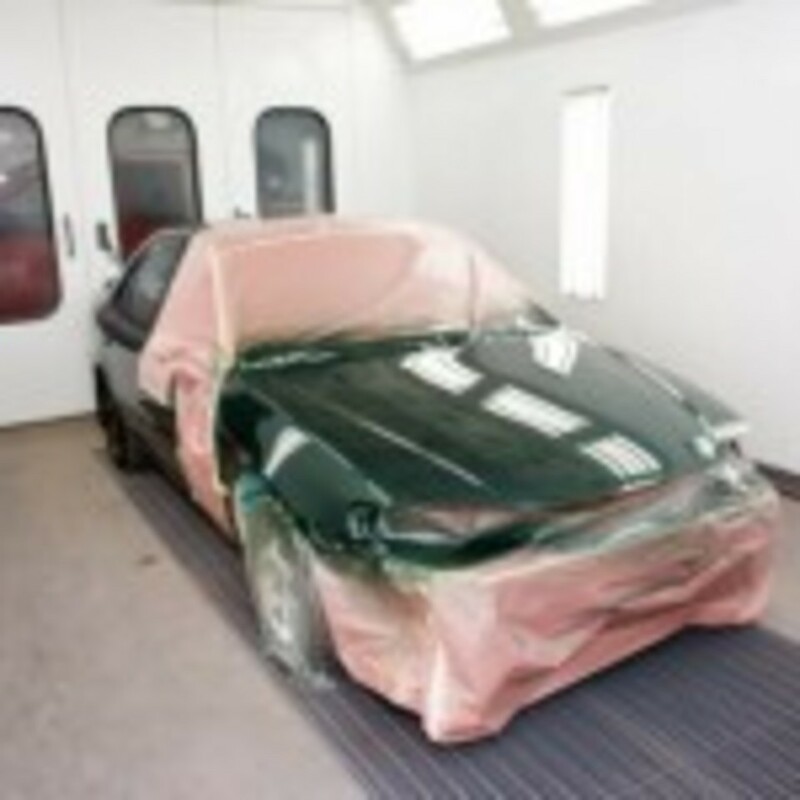 Arpco Auto Painting & Body Repair is your one stop shop for all auto body repairs. 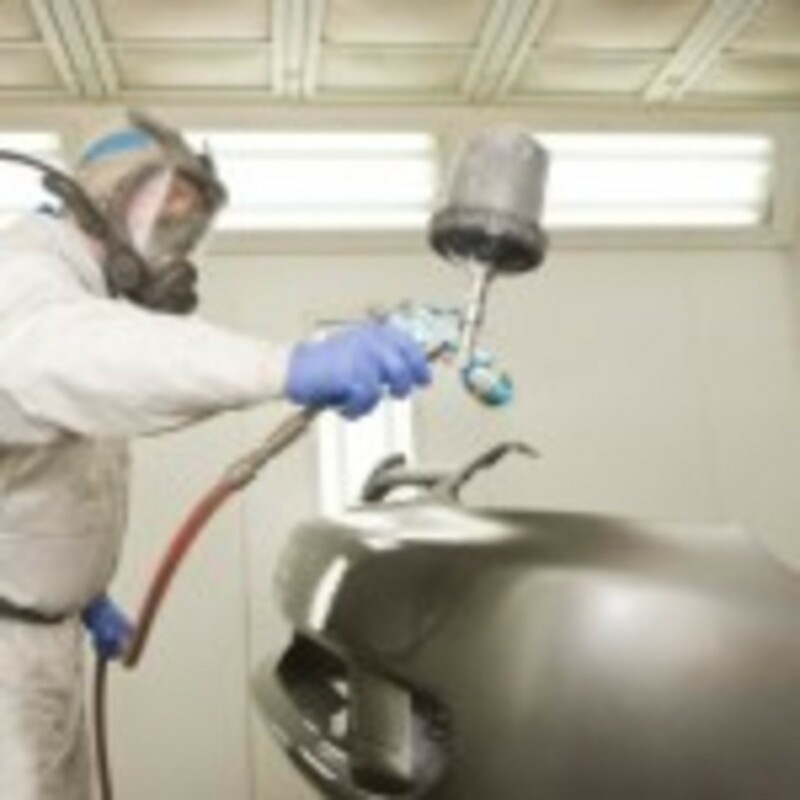 We are a family owned and operated business specializing in affordably priced complete paint services and bodywork. All of our paint jobs are oven baked & warranted. We are fully Licensed & Insured, and ASE certified. Copyright ©2018 arpco auto body. All Rights Reserved.